(BPT) - It’s a new year and you know what that means — it’s personal inventory time and a chance to set new goals for yourself. Arm yourself with moisturizers that will keep your skin hydrated — ointments, creams, lotions7,8 — and have them on hand in a backpack or purse to allow for frequent application.2 You may not be able to control the weather, but you may be able to limit the impact it has on your eczema. Looking to change up your style in the new year? Start by revisiting your wardrobe and avoid wearing any clothing that irritates your skin. 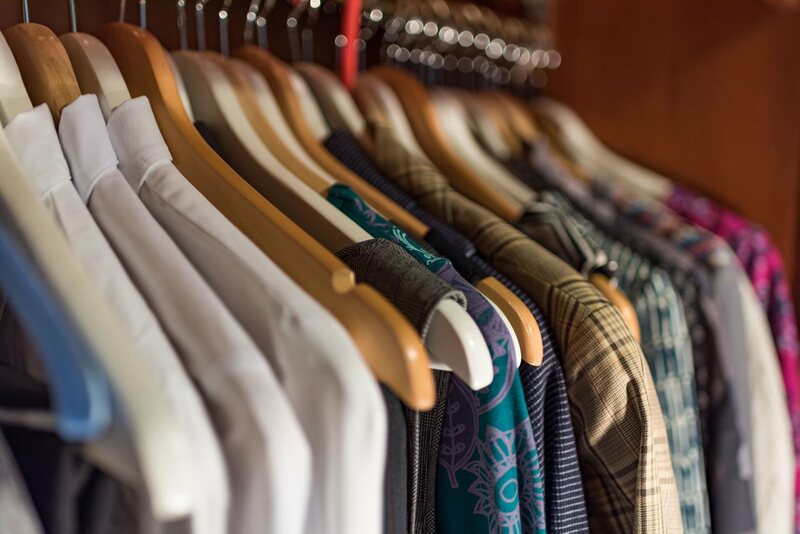 Some of the fabrics we often turn to in colder weather, like wool, can be rough and exacerbate symptoms.9 Start small, for example, by removing the tags on your clothes and covering inner seams with soft fabric, like an undershirt, so they don’t brush against your skin. If you’ve noticed an increase in flares following the holiday indulgences, you may want to be mindful of the intake of certain foods. Although food triggers are rare, they are still possible. 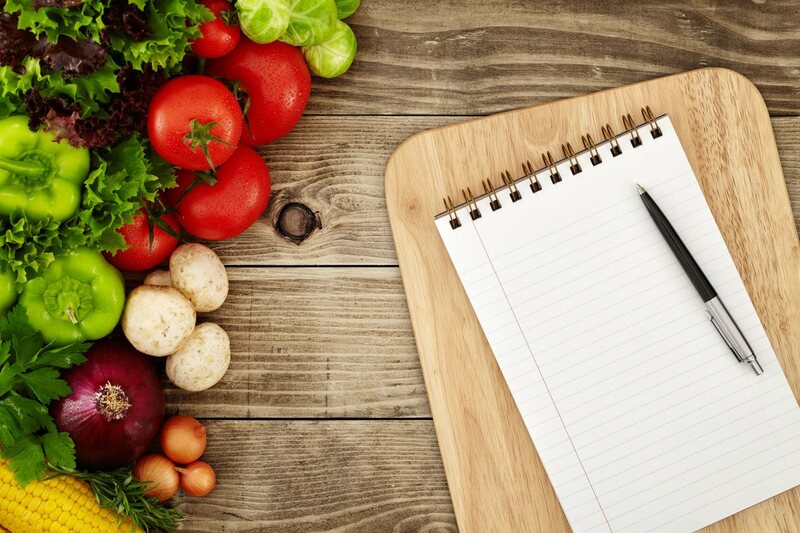 It may be beneficial to keep a food journal to record your diet and track foods that potentially can be aggravating your skin.10 Bring this journal with you to your or your child’s next dermatologist appointment and discuss if diet may be contributing to flares, and how to adjust your current regimen accordingly. The new year is a clean slate to unwind from the holiday frenzy, so give yourself time to relax. It’s common for those living with eczema to experience a flare-up when they’re feeling stressed.5,6 Taking a few minutes to practice stress-reducing techniques, including physical activity or mindfulness such as meditation to help you stay calm in the midst of a tense situation or growing to-do list.6,11 While taking time for yourself is important, you should never feel like you’re alone in your battle. There is a large community of those living with eczema as well as caregivers who may be going through the same situation. Along with avoiding the common triggers above, it’s important to consult with your doctor about what therapies might be appropriate for you to treat your eczema. Although there is no cure for eczema,12 there are treatment options available, including EUCRISA® (crisaborole) ointment, 2%, a 100 percent steroid-free treatment for mild-to-moderate eczema in adults and children as young as two.13 If you have tried EUCRISA and are interested in sharing your story with others, email sharingmystory@pfizer.com or call 1-877-256-8409. If you have any questions or are in need of additional support, call 1-877-548-1739. Pfizer, PO Box 29387, Mission, KS 66201. Visit the EUCRISA website at www.EUCRISA.com. 1 Hanifin JM, Reed ML. A population-based survey of eczema in the United States. Dermatitis. 2007;18(2):82-91. 2 Bieber T. Atopic dermatitis. Dermatol. 2012;1(3):203-217. 4 Kaufman BP, Guttman-Yassky E, Alexis AF. Atopic dermatitis in diverse racial and ethnic groups- variations in epidemiology, genetics, clinical presentation and treatment. Experimental Dermatology. 2018;27:340-357. 5 Akdis CA, Akdis M, Bieber T, et al. Diagnosis and treatment of atopic dermatitis in children: European Academy of Allergology and Clinical Immunology/American Academy of Allergy, Asthma and Immunology/PRACTALL Consensus Report. J Allerg Clin Immunol. 2006;118:152-169. 6 Oszukowska M, Michalak I, Gutfreund K, et al. Role of primary and secondary prevention in atopic dermatitis. Postep Derm Alergol. 2015;32(6):409-420. 7 Thomsen SF. Atopic dermatitis: natural history, diagnosis, and treatment. ISRN Allergy. 2014;354250:1-7. 8 Eichenfield LF, Tom WL, Chamlin SL, et al. Guidelines of care for the management of atopic dermatitis. Section 2. Management and treatment of atopic dermatitis with topical therapies. J Am Acad Dermatol. 2014;71(1):116-132. 9 Sidbury R, Tom WL, et al. “Part 4: Guidelines of care for the management of atopic dermatitis. Part 4: Prevention of disease flares and use of adjunctive therapies and approaches.” J Am Acad Dermatol. 2014 Jul;71(1);1218-33. 10 Eichenfield LF, Tom WL, Chamlin SL, et al. Guidelines of care for the management of atopic dermatitis. Section 1. Management and treatment of atopic dermatitis with topical therapies. J Am Acad Dermatol. 2014;71(6):1218-1233. 11 van JE, de W, Huizink AC, Bögels SM, de EI. 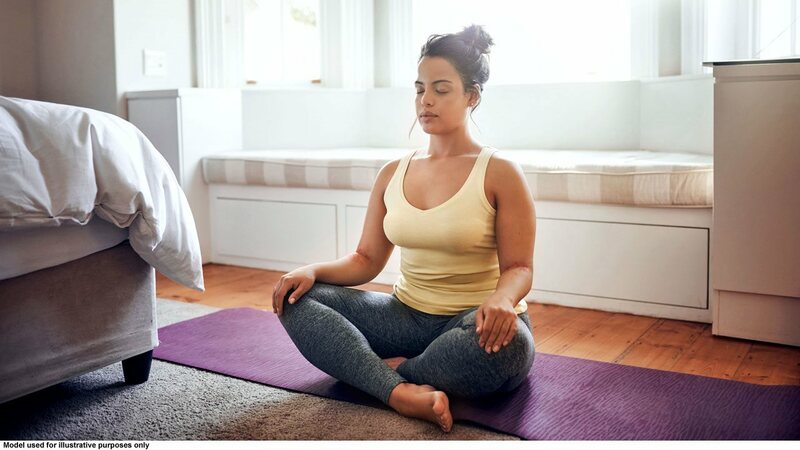 Physical activity, mindfulness meditation, or heart rate variability biofeedback for stress reduction: a randomized controlled trial. Applied psychophysiology and biofeedback. https://www.ncbi.nlm.nih.gov/pubmed/26111942. Published December 2015. Accessed October 22, 2018. 12 Ellis C, Luger T, Abeck D, et al. International consensus conference on atopic dermatitis II (ICCAD II*): clinical update and current treatment strategies. Br J Dermatol. 2003;148(Suppl. 63):3-10. 13 EUCRISA® (crisaborole). Full Prescribing Information. December 2018. 14 Jarnagin K, Chanda S, Coronado D, et al. Crisaborole topical ointment, 2%: a nonsteroidal, topical, anti- inflammatory phosphodiesterase 4 inhibitor in clinical development for the treatment of atopic dermatitis. J Drugs Dermatol. 2016;15(4):390-396. 15 Chan SC, Reifsnyder D, Beavo JA, Hanifin JM. Immunochemical characterization of the distinct monocyte cyclic AMP-phosphodiesterase from patients with atopic dermatitis. J Allergy Clin Immunol. 1993;91(6):1179-1188. 16 Sawai T, Uehara M. Cyclic adenosine monophosphate phosphodiesterase activity in peripheral blood. mononuclear leucocytes from patients with atopic dermatitis: correction with respiratory atopy. Br J Dermatol. 1998;138(5):846-848.